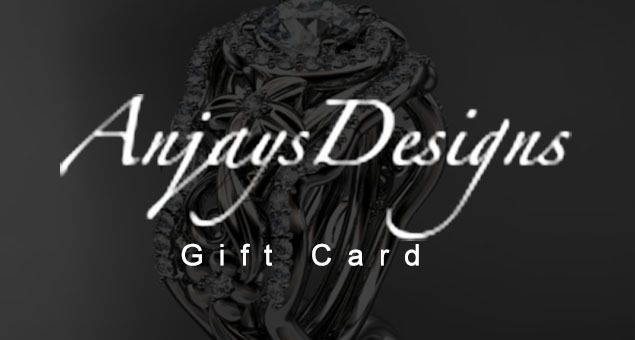 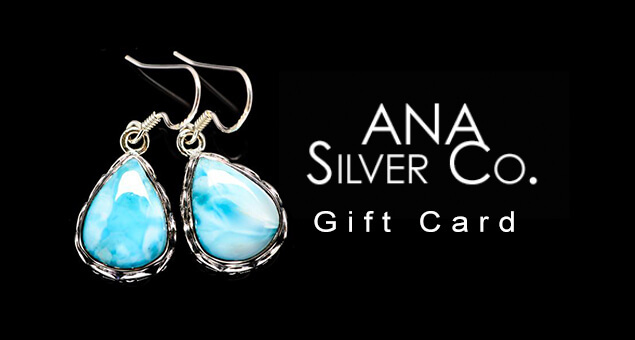 Let your mate buy a unique and stylish ring that makes the day special for both of you with Anjays Designs Gift Cards & Gift Certificates. 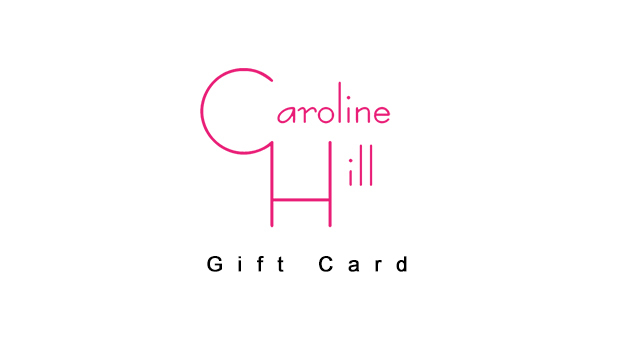 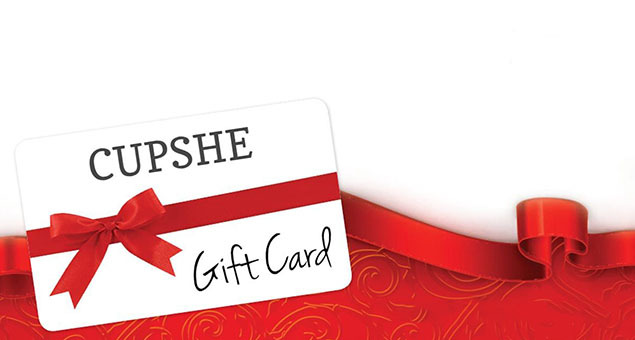 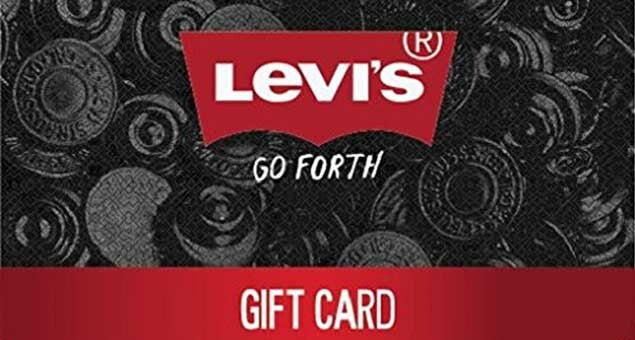 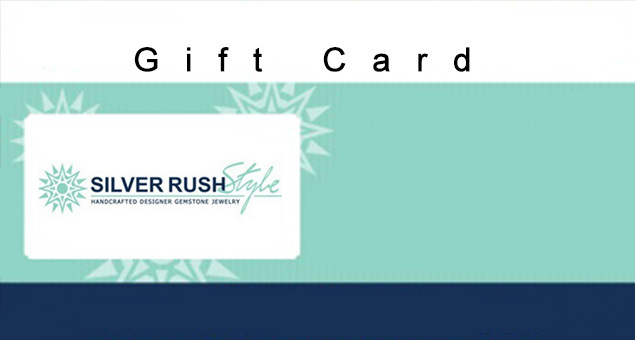 Send or purchase a gift card for yourself and buy a ring of gold, Platinum, or Diamond decorated with precious stones or gems. 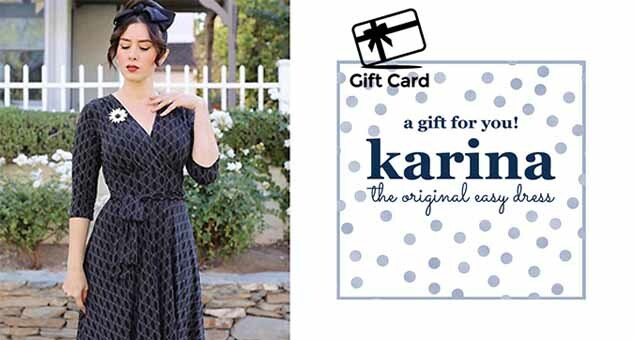 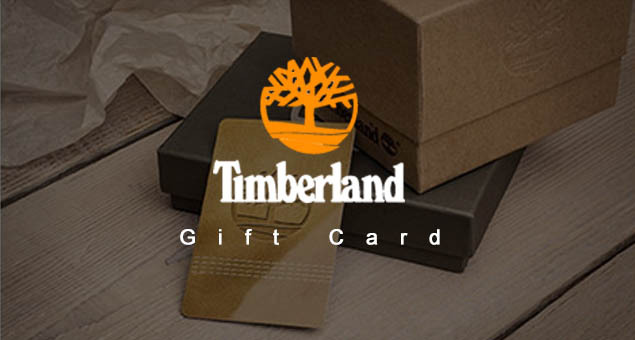 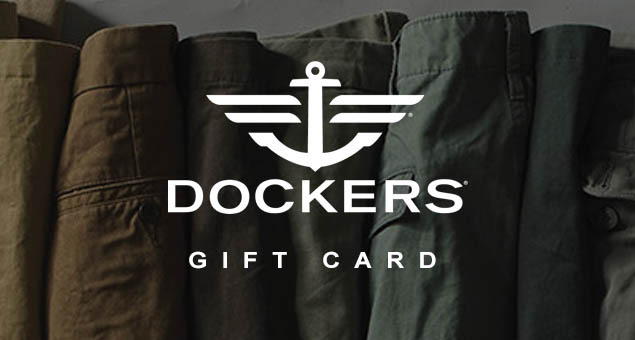 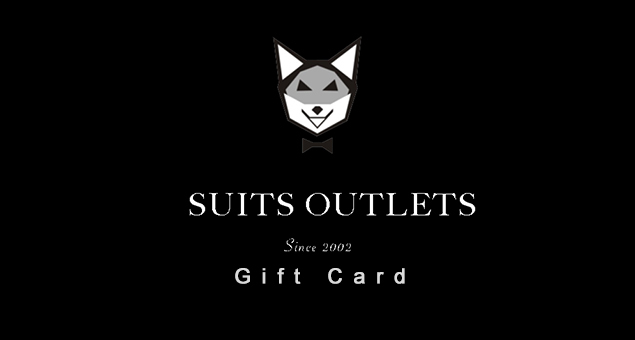 The gifts cards are available at a starting cost of $5.